The first two I got after the Eye Make-Up Remover Quest blog post. 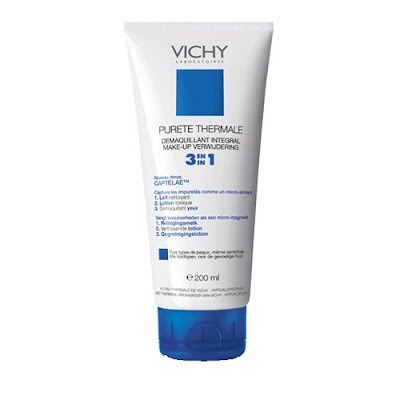 The first being the Mac Gentle Eye Make-Up Remover and the second being the Vichy Purete 3 in 1. 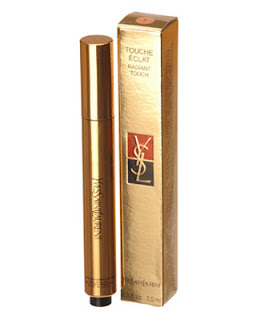 As I have mentioned before, I use the YSL mascara and, as amazing as it is, the fact that it is virtually impossible to remove makes me not want to re-purchase. The Vichy cleansing milk does an amazing job at softening the mascara and removing my make-up in general, it leaves the skin feeling silky and hydrated which is great too. I have found that after this, however, I then need my Mac eye make-up remover on a cotton pad, to remove the excess (yes, it really is that stubborn!). 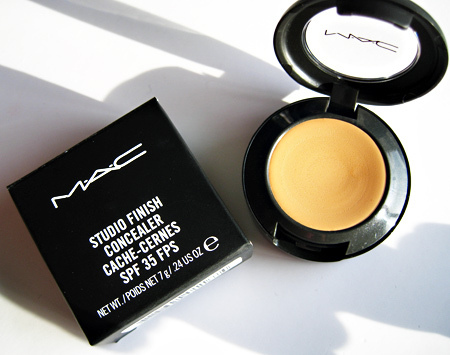 Then it was to find a concealer that doesn't look like chalk, yet still hides those dark circles. I have been using YSL Touch Eclat for ages as well as Laura Mercier's concealer - and as beautiful as these products are, they really don't last too long and cost a fortune. I can see myself missing the Touche Eclat, but for now I went back to an old favourite being the original mac Concealer. 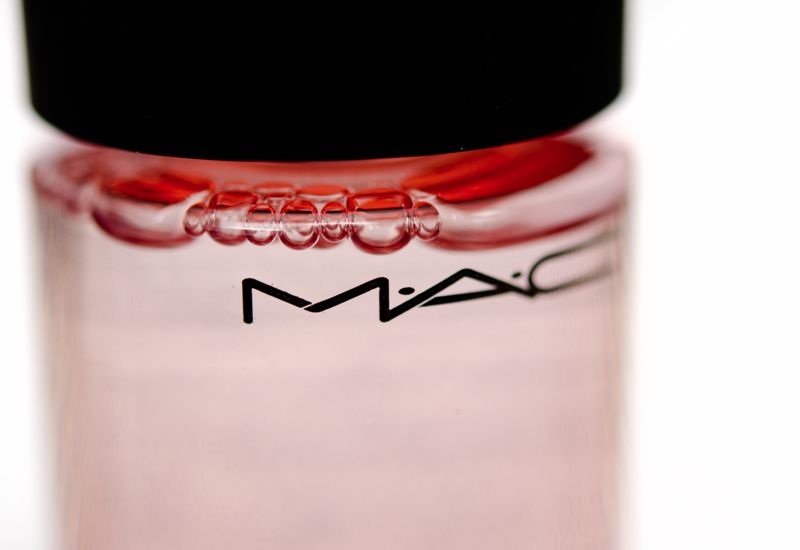 It covers well and leaves the skin looking dewy, so I'm happy for now. 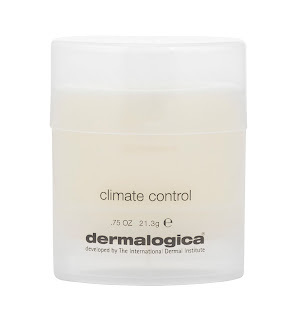 Lastly, my skin has been dry and wintery in general - and this is one thing I hate about this time of year, so I went and purchased Dermalogica Climate Control. 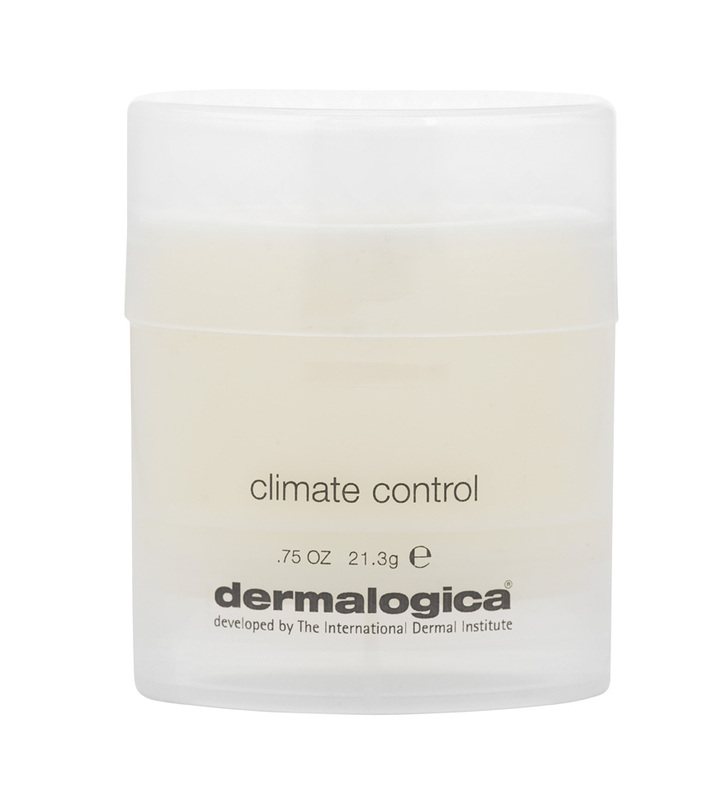 I can see how this product would be great if I was climbing Mount Everest but I find it super thick (like apply Lip Ice to my face)! I am possibly using it incorrectly - help? 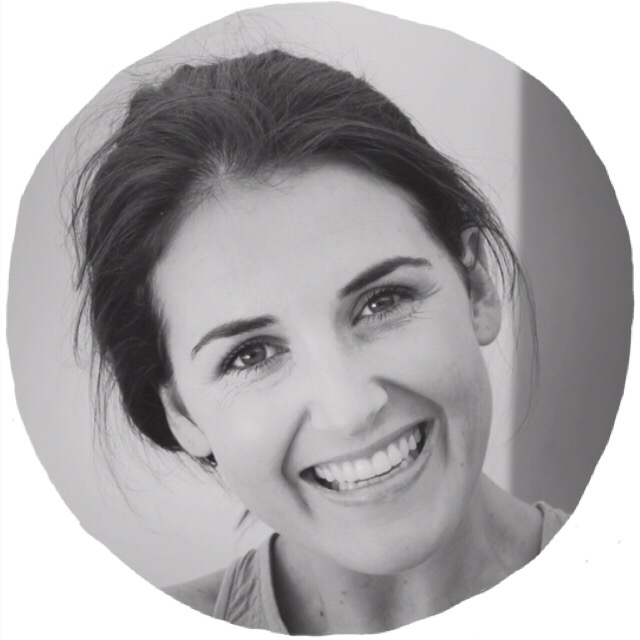 On a wintery skin-note - i am off for my first !QMS facial tonight - its 1hr30 of pure relaxation, so I can't wait! 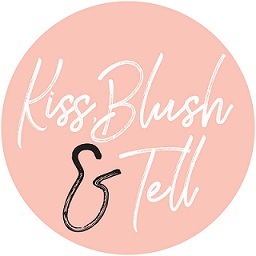 Their products seem amazing, so looking forward to giving it a go and telling you all about it!